What do you give to a person who has everything? 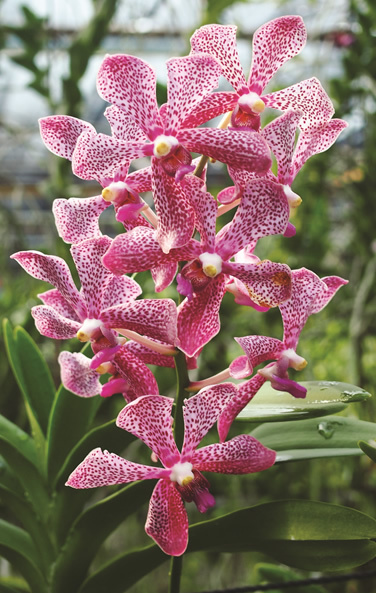 An orchid that bears his – or her – name of course! 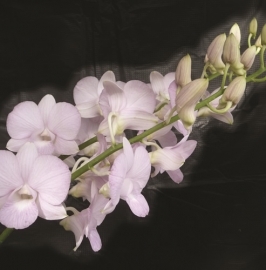 Whether it is to celebrate that special wedding anniversary, or the birthday of your boss, or to commemorate a memorable event, there will be an orchid just for the occasion. 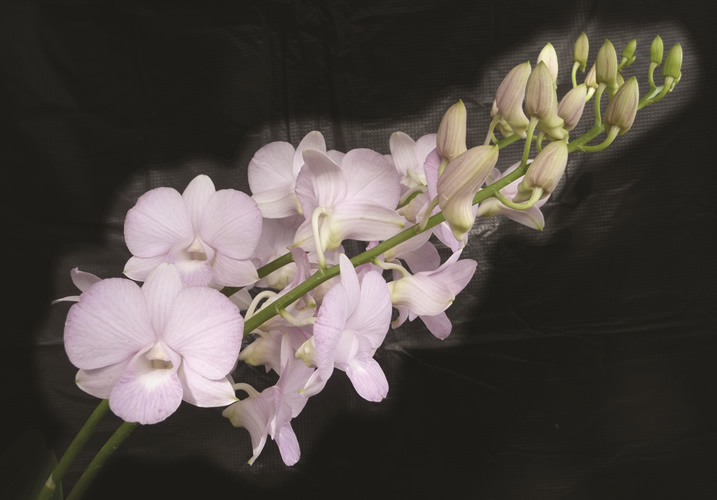 Our experienced growers have produced a limited number of excellent hybrids that are available for naming, and all you have to do is give us a name and OSSEA will do the rest of the paperwork for you. 1. Select from a shortlist of hybrids shown either in photos or you might prefer to see them in real life, in a farm. 2. 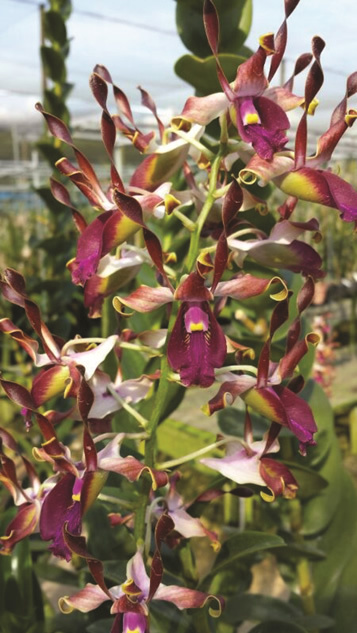 OSSEA will register the name, together with the parents, with Royal Horticultural Society in UK – the only world authority for orchid registration. 3. 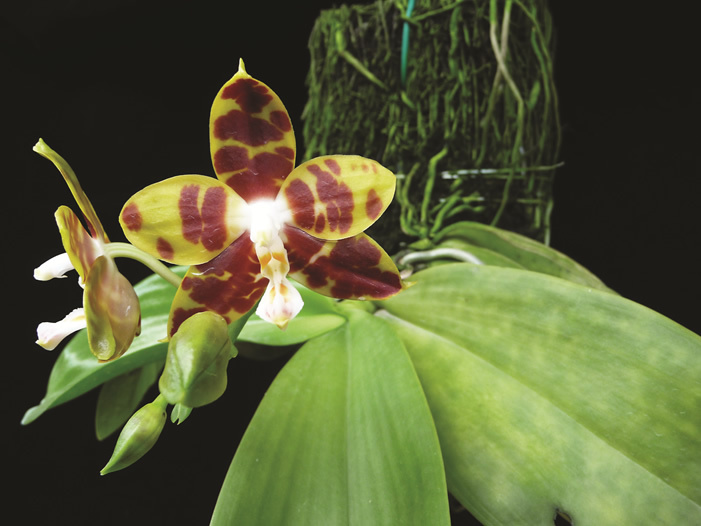 Upon successful registration, you will receive a formal ‘birth certificate’, together with a folder containing an enlarged photo and notes on parentage lineage, the care of the plant, or the care of orchids in general. 4. 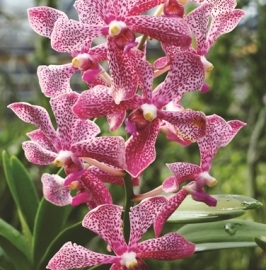 If you wish to own a few plants, arrangements can be made with the grower to supply them to you. 5. 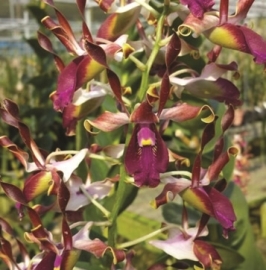 Your named hybrid will be published in full colour under the chapter on ‘New Hybrids’ in the latest issue of the Malayan Orchid Review. 6. 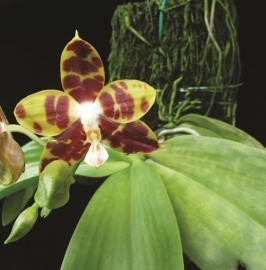 With luck your plant may one day be submitted for show judging, and stand a chance to win a prize, or even an award, which would be a rare privilege.